One day when I was discussing about Financial Literacy in one of my colleagues, he told me that he doesn’t want additional insurance or any other investment because he have already invested in a reputable company. When I asked about his policy he cannot tell me anything about his investment in that particular company, what he have told me is that he is pretty sure that he will earn. The next question I ask him was when did he think that he will earn from that investment and the answer was he did not know all he knew was he will earn because his friend invested in the same company and later earn more than 50% after 2 years. It is so sad to know that there are lots of sales agent whose mission is just to sale, they don’t care if their client knows the risk that they are going to face. There are lots of sweet talk from different agent. As an investor we need to know the specific details on how a certain company will make our money become bigger. We also need to know the risk that we might face after investing. We need to understand that there is NO risk free investment. We need to ask everything from the sales agent, and if he cannot respond it only means that he/she is not the right person to advise you about the particular investment. But still give him a chance to ask his superior maybe his just new, but if he cannot answer it with in one day that means his support is weak. We need to be wise in investing our hard earned money. Don’t make your friendship, family relationships, and church relationships as your basis of investment. 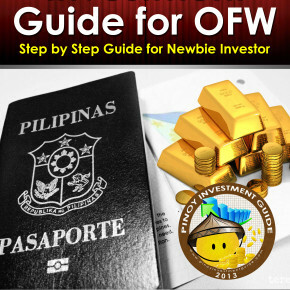 You need decide after knowing the ins and outs of your investment. In investing we need to have some goals, it is why you need to know the estimated time frame of growth of your investment. 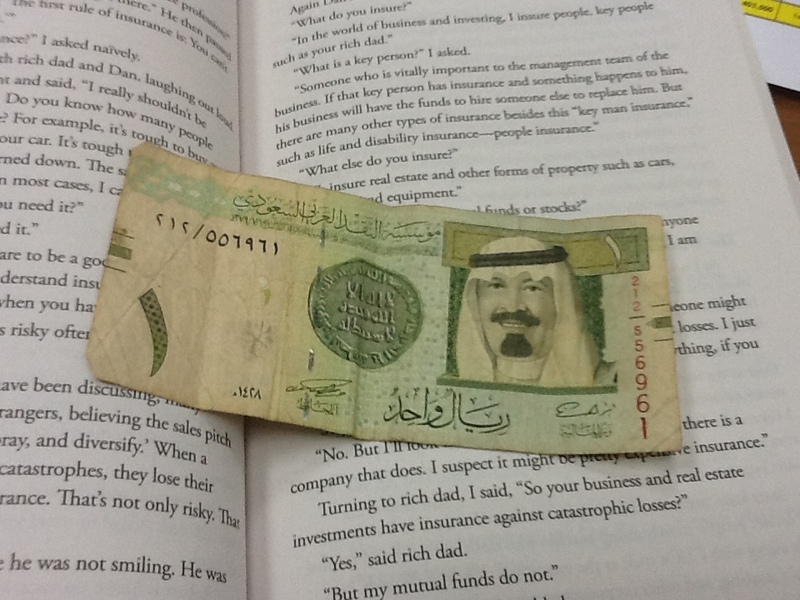 This morning my youngest son, Daniel, 6.5 years old, gave me 1 Saudi Riyal (11 Php), he told me that he want to start investing like his older brother. I asked him about his goal and replied “ What is goal” and after discussing with him the meaning of goal he understood and told me that he want to buy his own Nintendo DS next year. I am glad that at a young age my son is starting to understand the idea of investing. He understood that in order for him to get what he wants, he need to sacrifice a portion of his daily “baon” and stop buying some of his wants. So if my son got the idea and decided to start savings, I challenge you to act and move to start saving for your goals. I feel you. It is hard to explain to friends about financial literacy. First of all, they’re not interested. Secondly, they just want to imitate. I remembered one good advice, since you can’t really explain to friends financial literacy, help them set goals instead. They are more likely to take that seriously than explain investment to them.